We get it … It takes a lot to stay current in special education today. How can anyone easily find the time and resources? Each SpED Talk is designed to deliver insights on key special education issues. 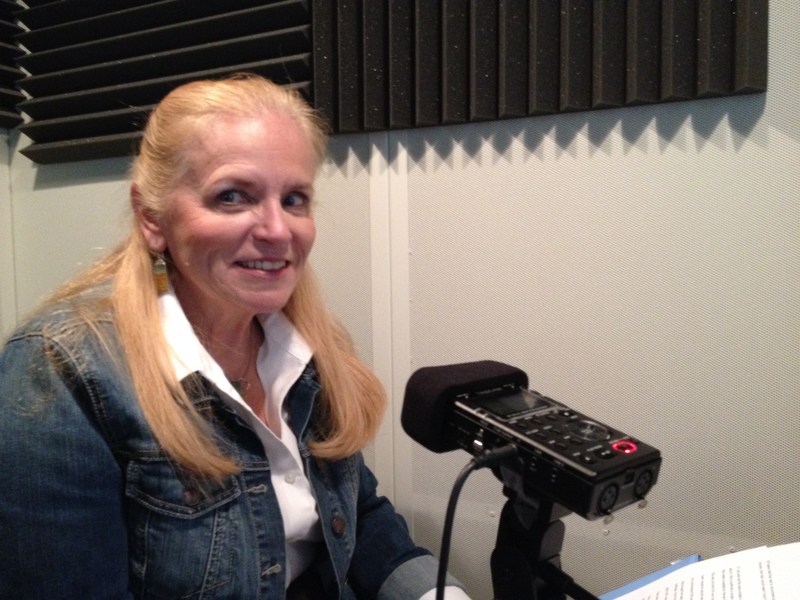 Dr. Christy Chambers, past president of CEC and veteran special educator, joins us to narrate each SpED Talk. Each talk is under 10 minutes, and you can easily share them with your team. 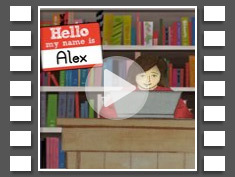 Alex has been teaching students with complex instructional needs for years—almost decades. She is a Common Core skeptic and has concerns about the feasibility and realistic application for her students. Walk with Alex on her personal journey and find out how she identified key ares that she could leverage in her classroom. Nichelle’s problems began in kindergarten—the words just didn’t look right. Each year was the same as the last until her freshman year. Nichelle’s reading problems didn’t get better, so her teacher’s began to modify. She knew she was being given “easier” materials than her friends. And she didn’t like it. So Nichelle spoke up. Find out what it took to help Nichelle get back to grade level and learn about a way to identify your “Nichelles” early. 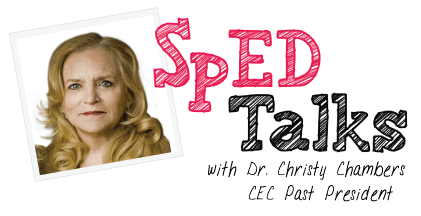 Each SpED Talk is narrated by Dr. Christy Chambers, past president of CEC and veteran special educator. Dr. Chambers is an education consultant from McHenry, Illinois. She is also an author, frequent presenter and trainer on leadership, and co-founder of Beyond the Box, LLC.